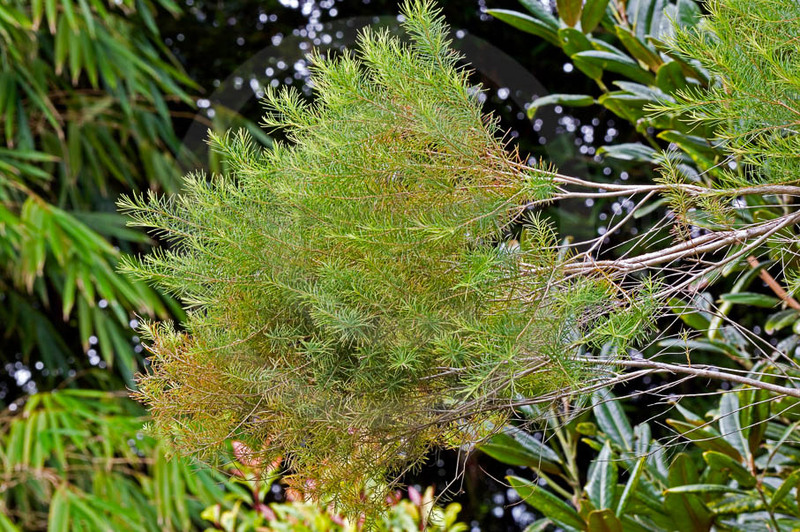 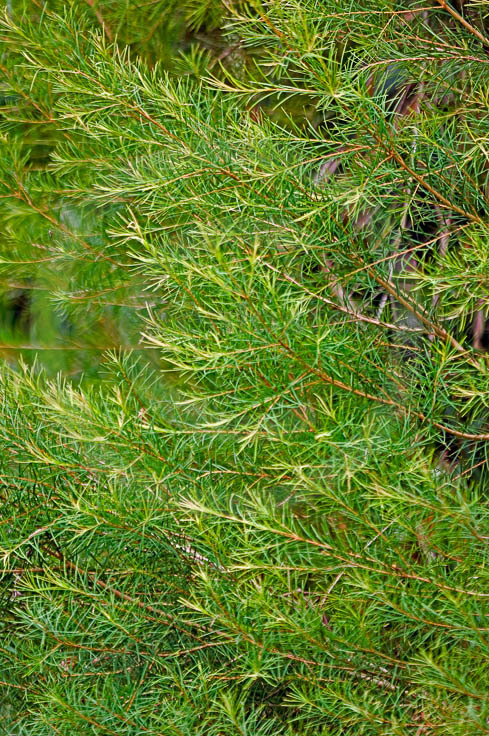 Melaleuca alternifolia, Tea tree is a small tree that grows in wet ground on the northern coast of New South Wales and southern Queensland, Australia. 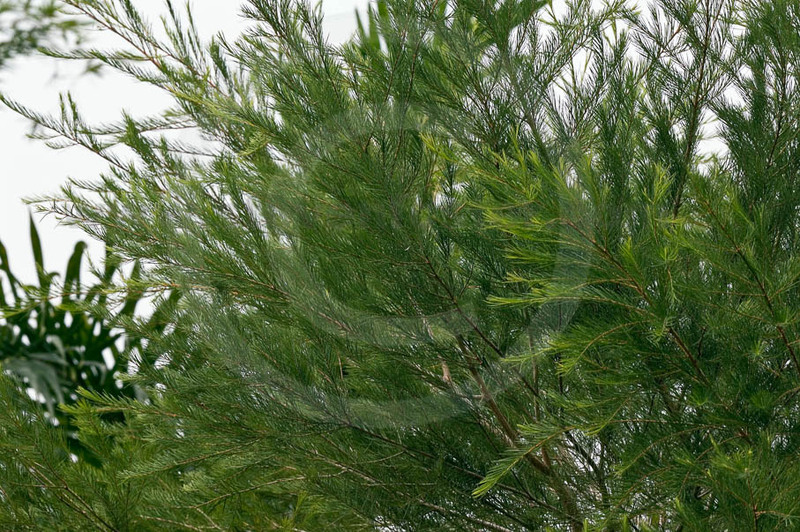 The essential oil is produced commercially on plantations in New South Wales. 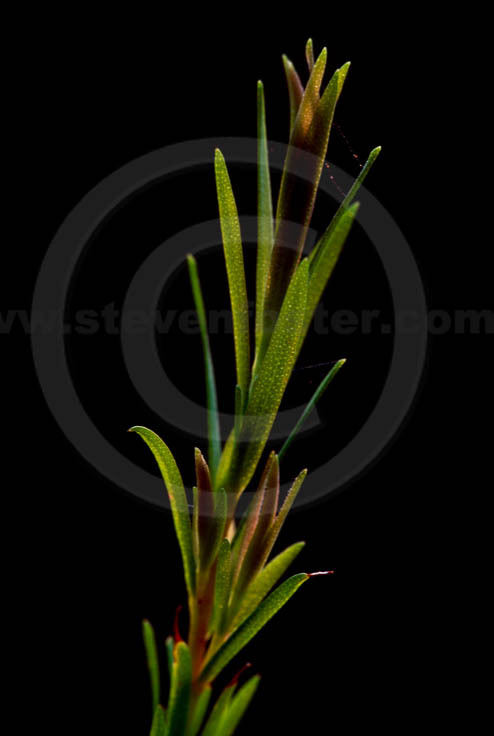 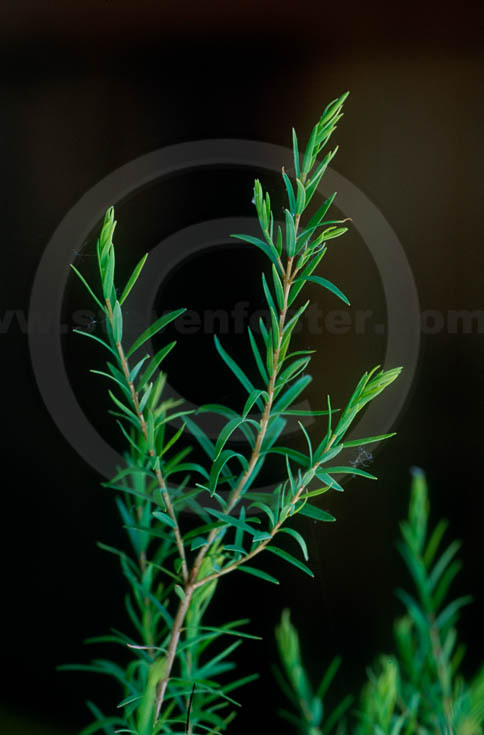 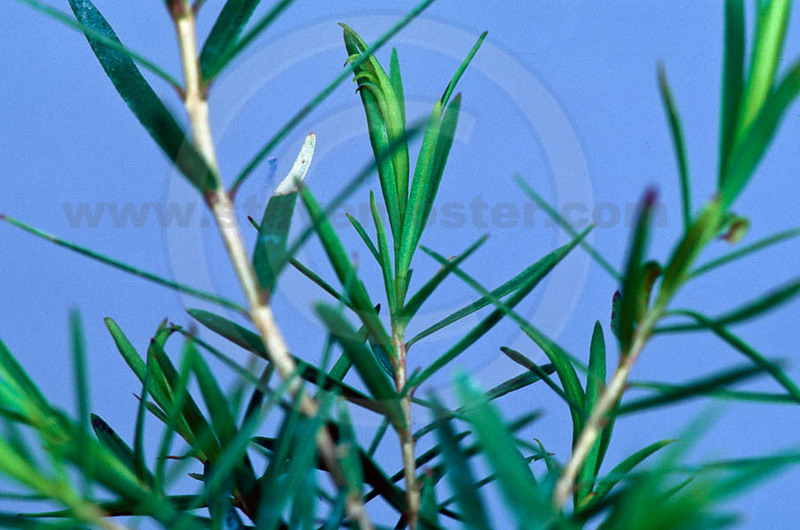 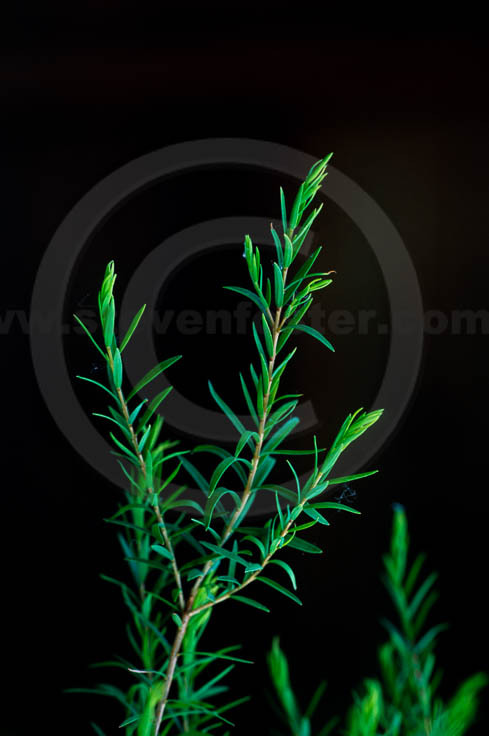 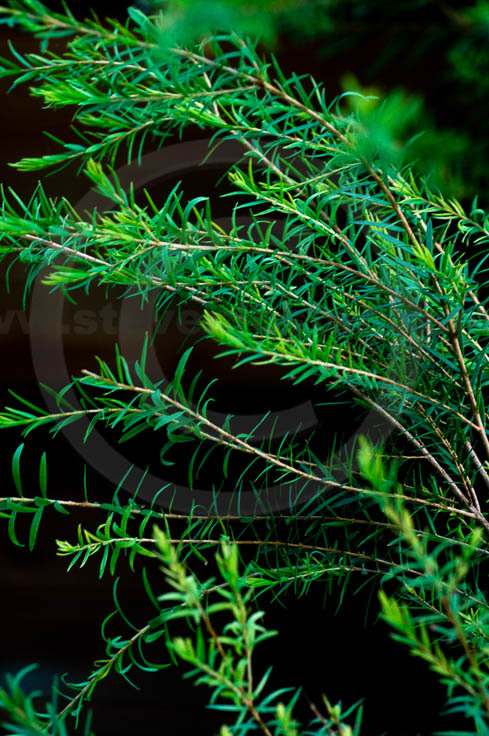 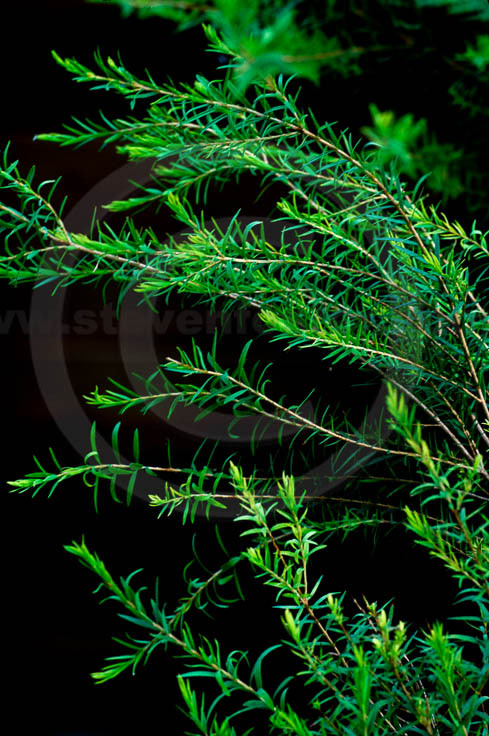 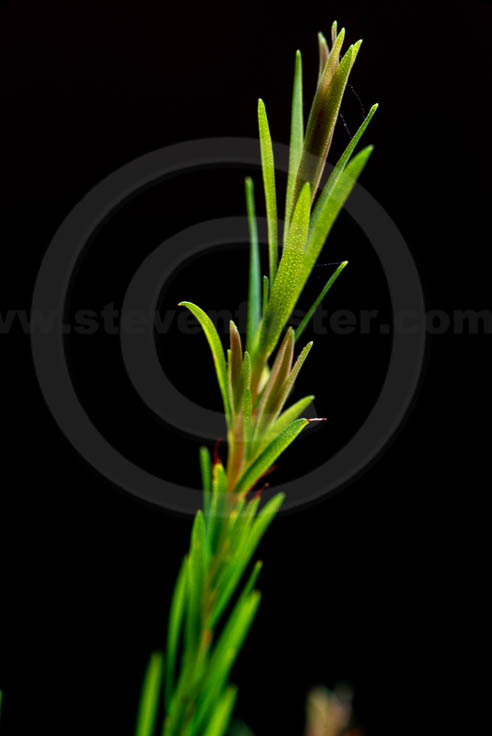 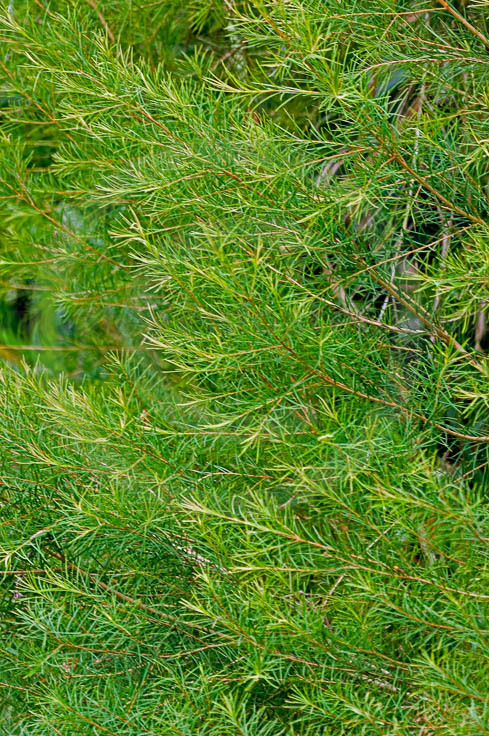 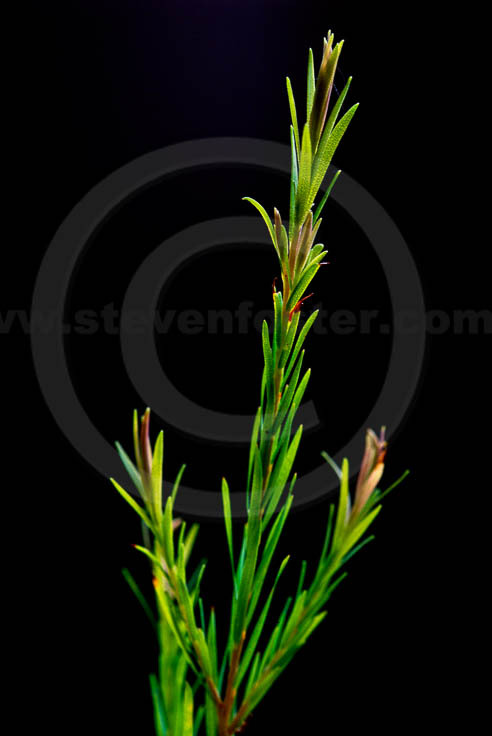 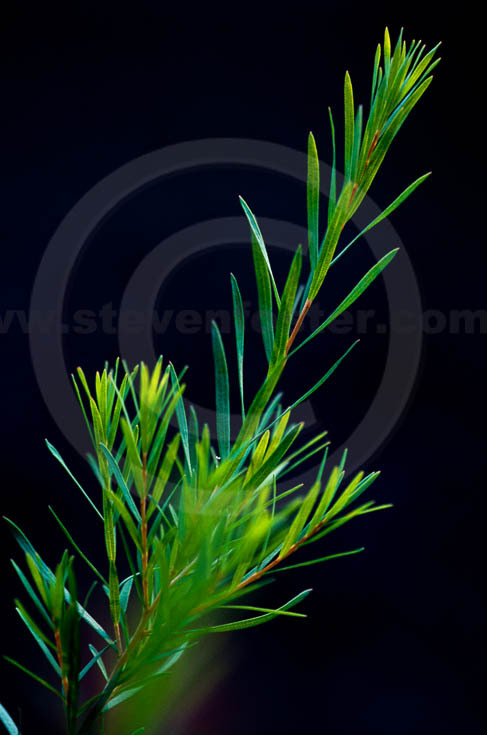 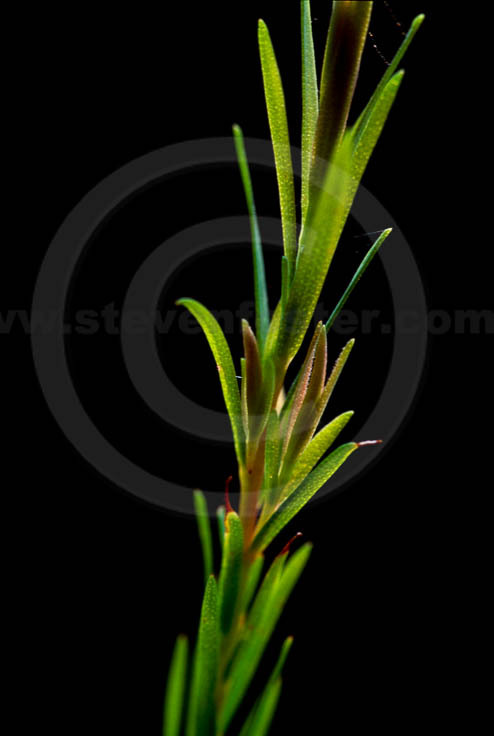 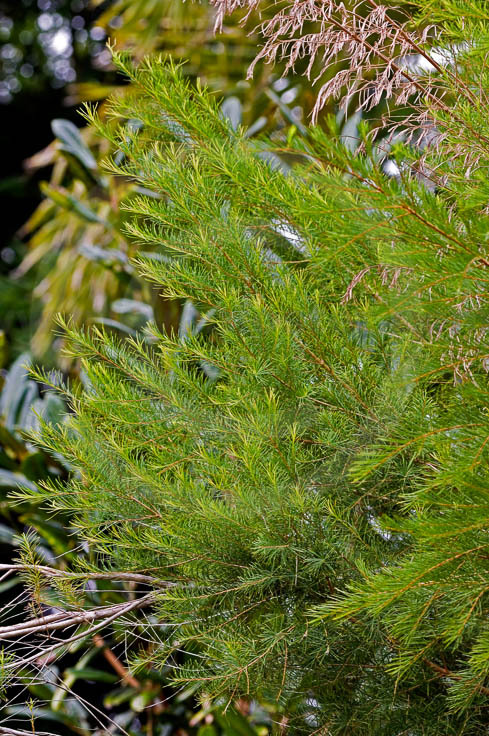 Interest in tea tree oil emerged in the 1920s when Australian researchers found it had strong antiseptic activity. 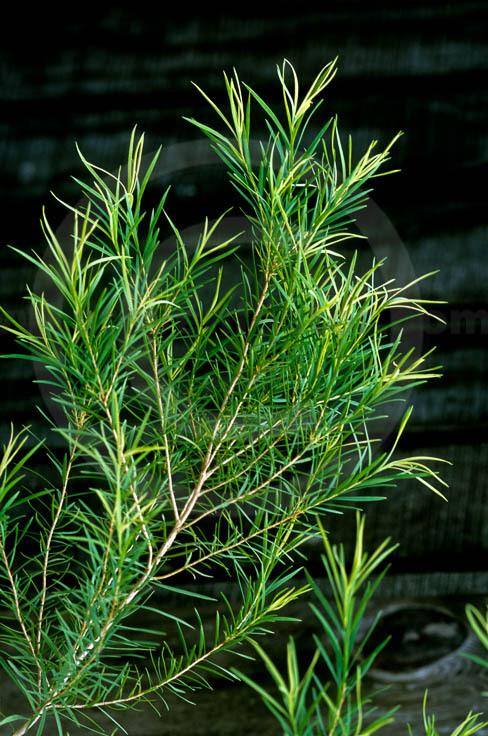 Studies established the oil as a disinfectant in soaps, a topical treatment for parasitic skin diseases, and a deodorant for wounds. 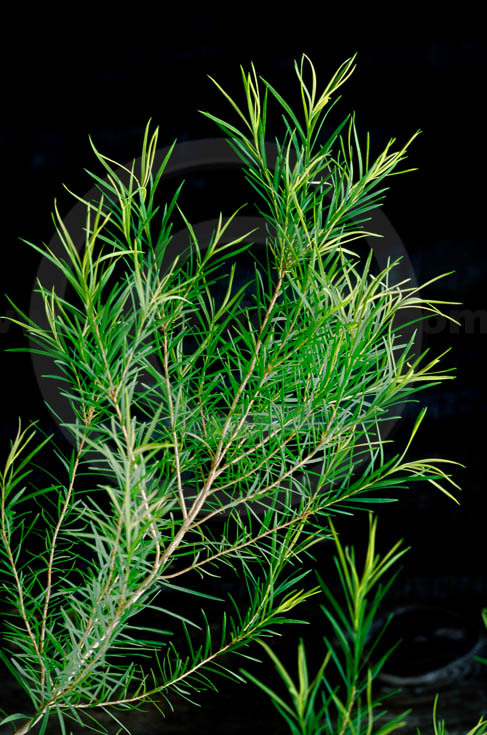 Its confirmed antiseptic activity, gentleness to oral mucosa, and apparent lack of toxicity endeared it to Australian dentists. 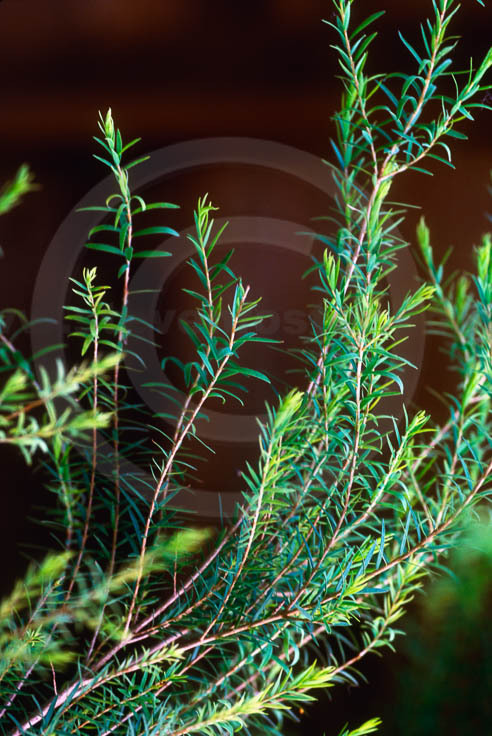 Australians use the essential oil to treat throat infections, dirty wounds, candida, and fungal infections including ring-worm and athlete’s foot. 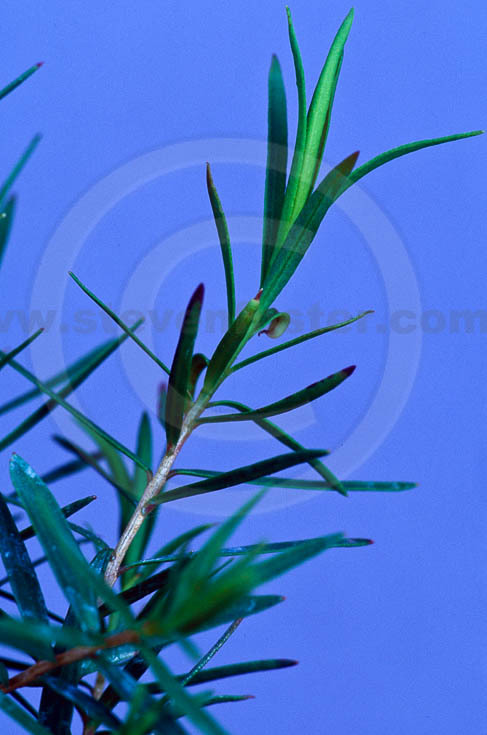 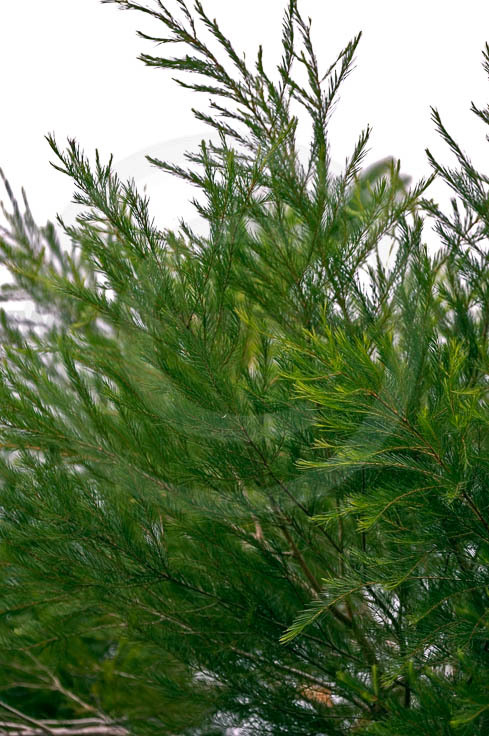 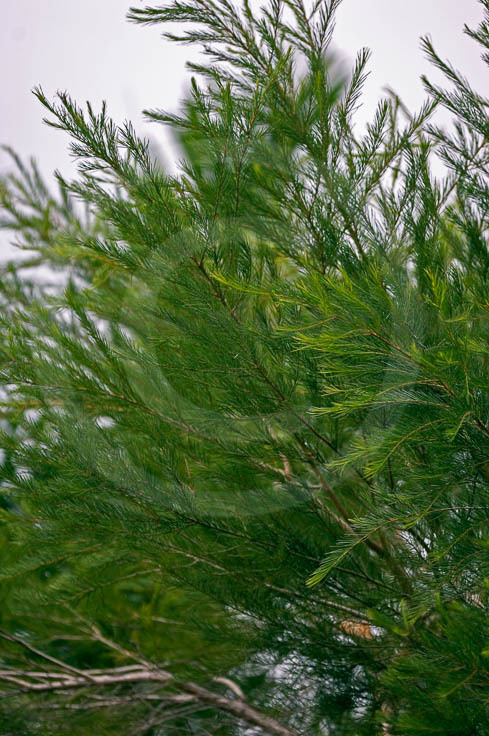 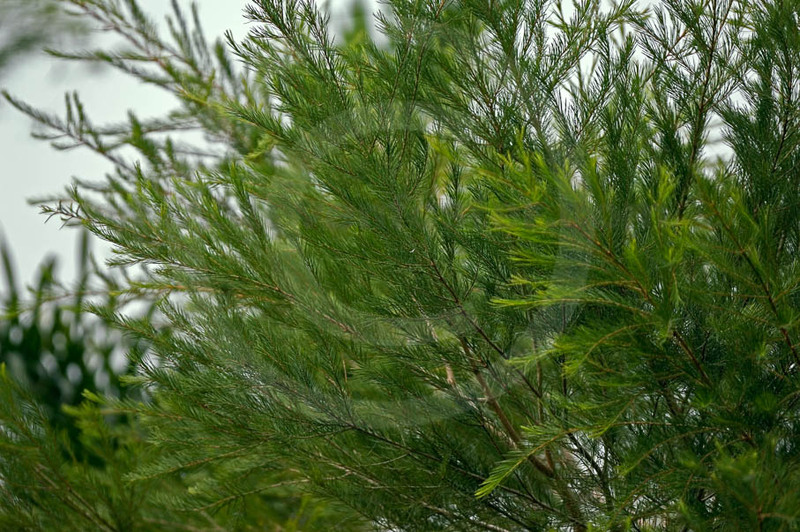 In the mid-1980s, an Australian quality standard for tea tree oil was established, calling for a component known as terpinen-4-ol to constitute 30 percent or more of the oil, with less than 15 percent cineole, a compound considered to reduce the oil’s quality.